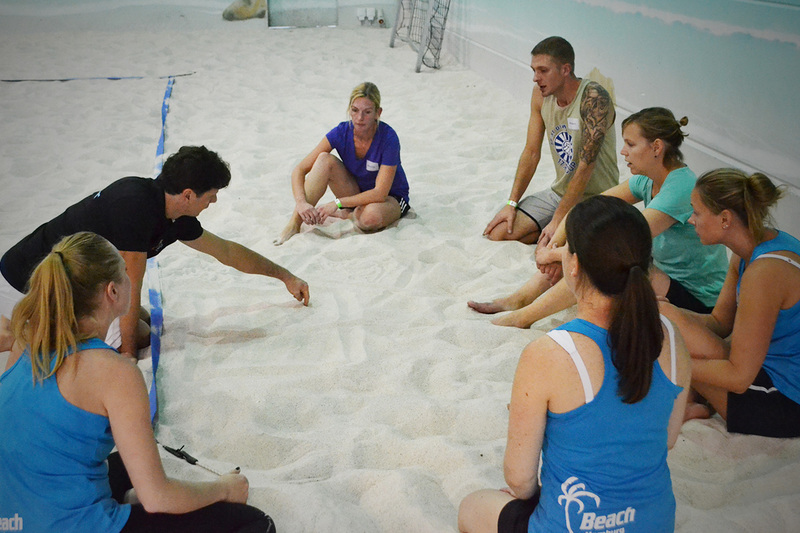 At Beach Hamburg, we have courses running almost every day for beach volleyball enthusiasts. 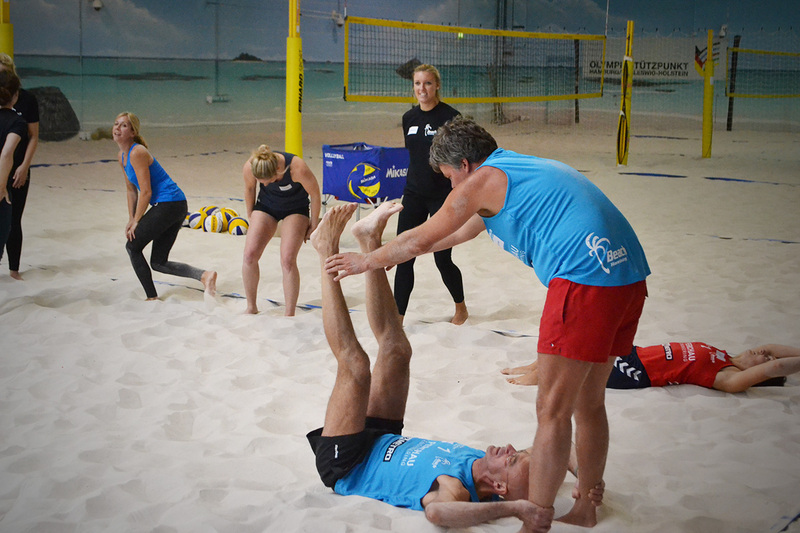 Regular training with instruction from professional coaches, as well as the best possible conditions for training allow you to achieve a targeted improvement of your beach volleyball skills. Course content is aligned to the individual interests of the participants and covers different levels according to the course. 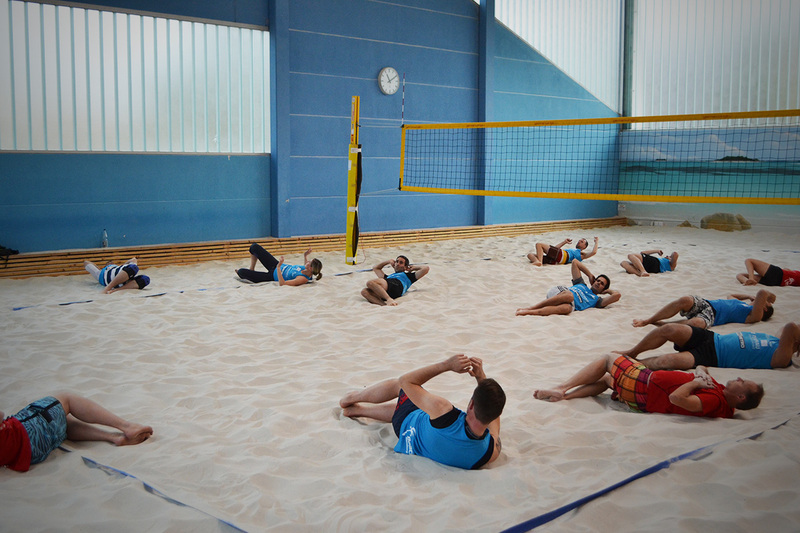 I have fun playing beach volleyball and I like doing sport with others. 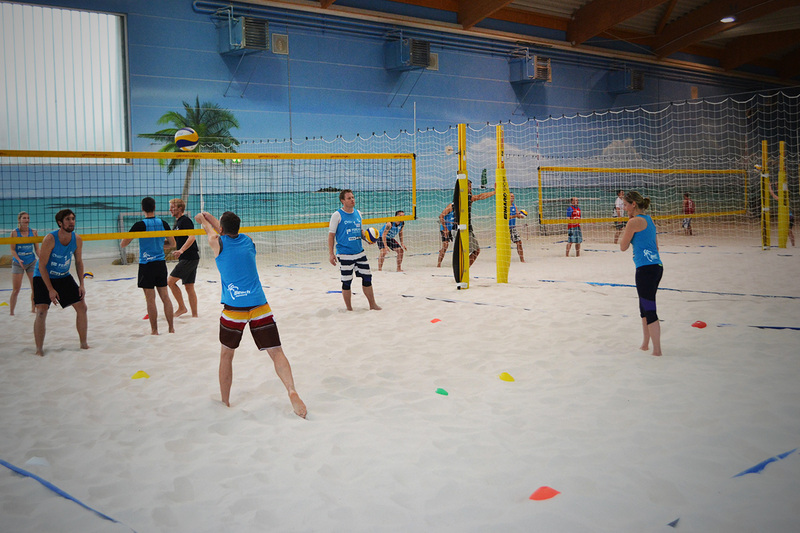 I have no or hardly any experience with volleyball or beach volleyball. I'm confident in passing or serving a ball to my partner. 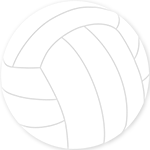 I'm able to pass the ball with a partner for three times and play it over the net in the end. 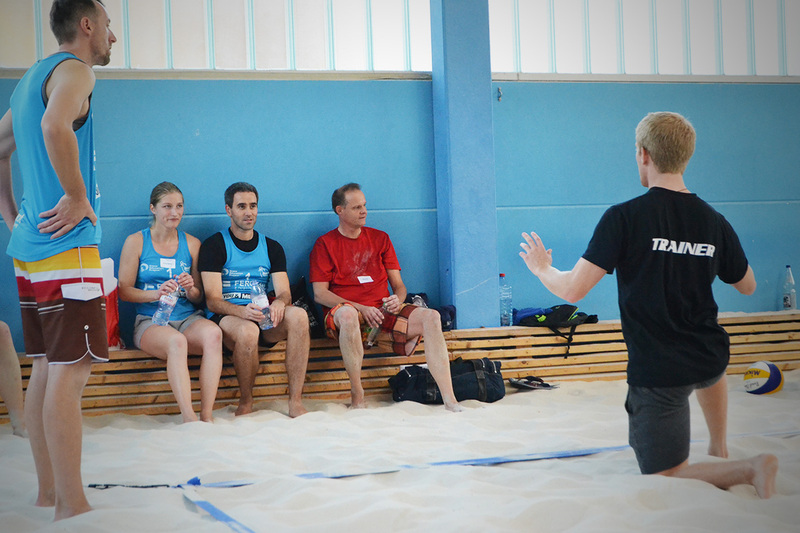 It may sometimes be the case that certain sessions will be covered by another instructor. Depending on the weather, the beginners’ course will take place either in or outdoors.